Gorgeous Tri Level home on Vicksburg Terrace! 1,372 Total Square feet! 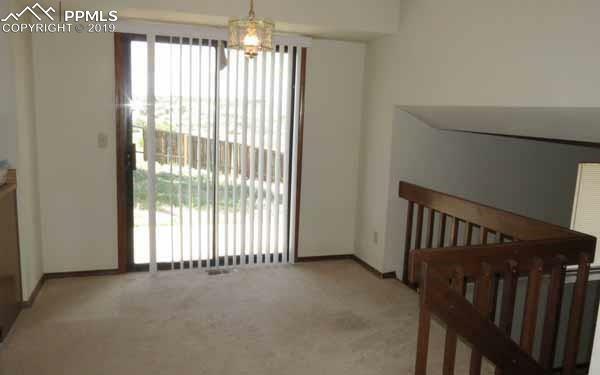 Includes 3 Beds, 2 Baths & 2 Car Garage! 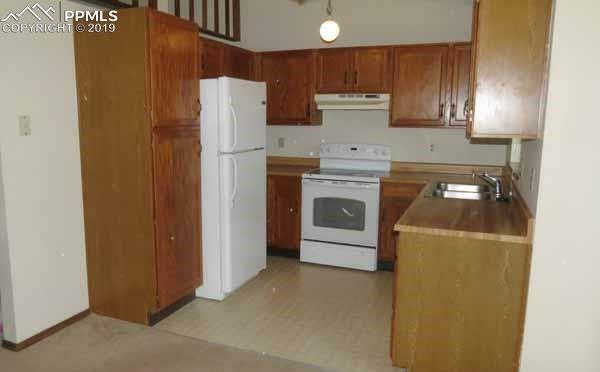 Spacious Kitchen includes appliances! Great floor plan boasts a Dining, Living, Family Rooms! 3 Floors! 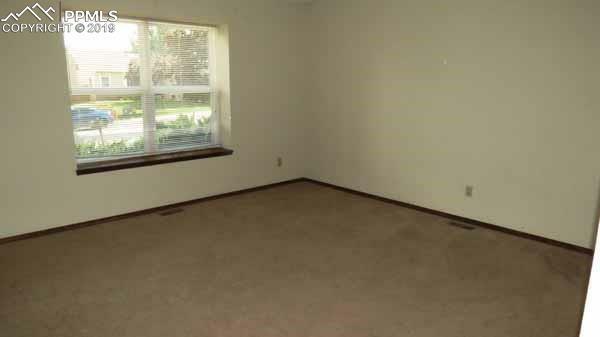 Spacious Master has its own Bath & Walk in Closet! Comfort equipped with a Fireplace & Ceiling Fans! School District 11! Backyard is fully fenced, level, includes plenty of space, patio! 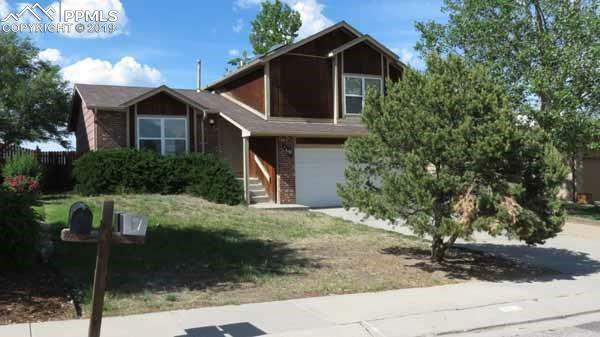 Conveniently close to Peterson AFB, Schriever AFB, Popular Shopping, Parks, Schools. Pet Friendly! Listing provided courtesy of Galvan And Gardner Real Estate.